What You Want, How you want it, The way you Vision it! 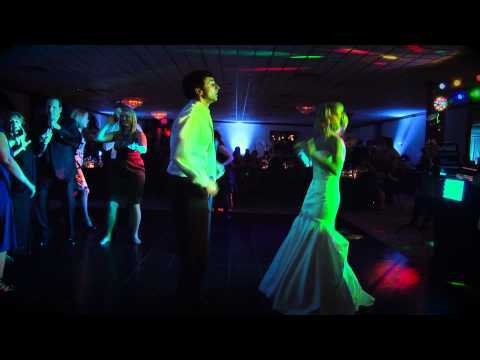 Liquid Entertainment wants you to have the Wedding Reception you have visioned. 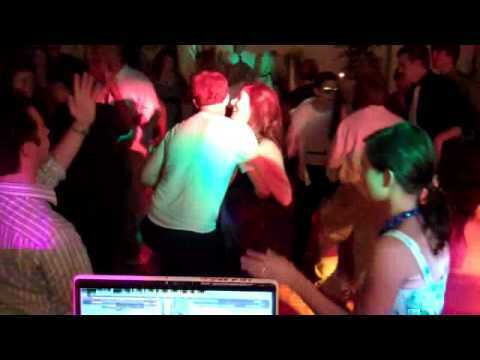 We will personally meet with you and work with you to create and customize the rockin’ party that you want. 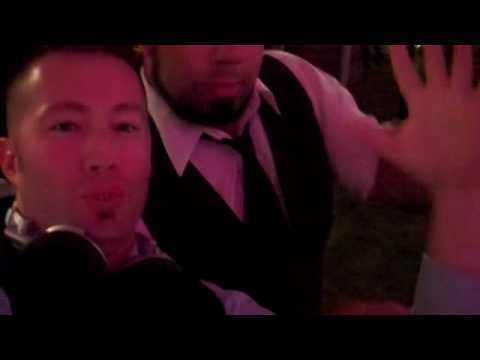 We’re your friends at your reception, not your parents! We will always offer advice, its up to you if you want to take it or not. 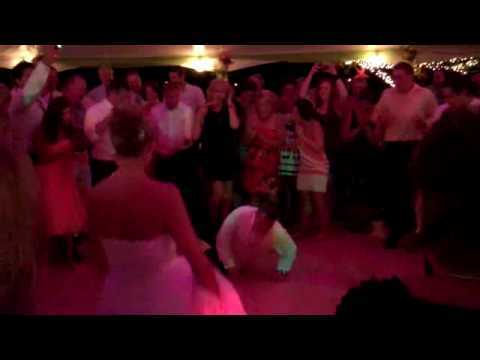 We’re not your average wedding DJS. We are very animated, entertaining, energized and accommodating. 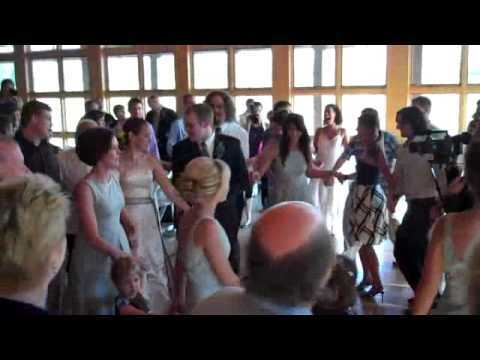 We create an amazing atmosphere the moment your guests arrive, to the unforgettable grand entrance, the hilarious or heartfelt toast, the magic of your first dance, the rockin’ reception, to the final sing-a-long dance and grateful goodbyes. 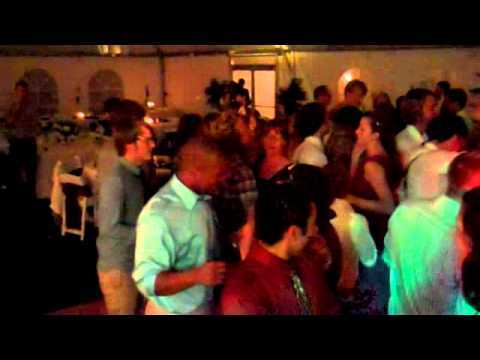 Liquid Entertainment personally guarantees to give you the ultimate wedding reception experience. 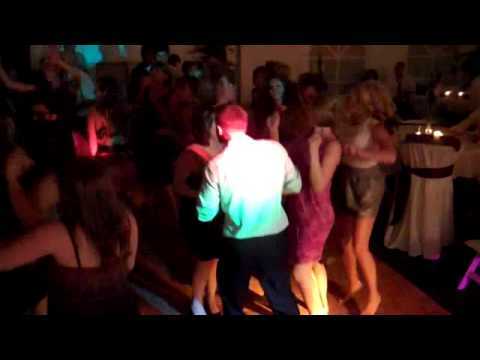 We have over 20 years of wedding experience with DJs that have performed at over 500 combined receptions. 6 Hour Packages & More! Browse Through Pics From Past Events!